We all deserve the hope of a better tomorrow—for our friends, our loved ones, ourselves. 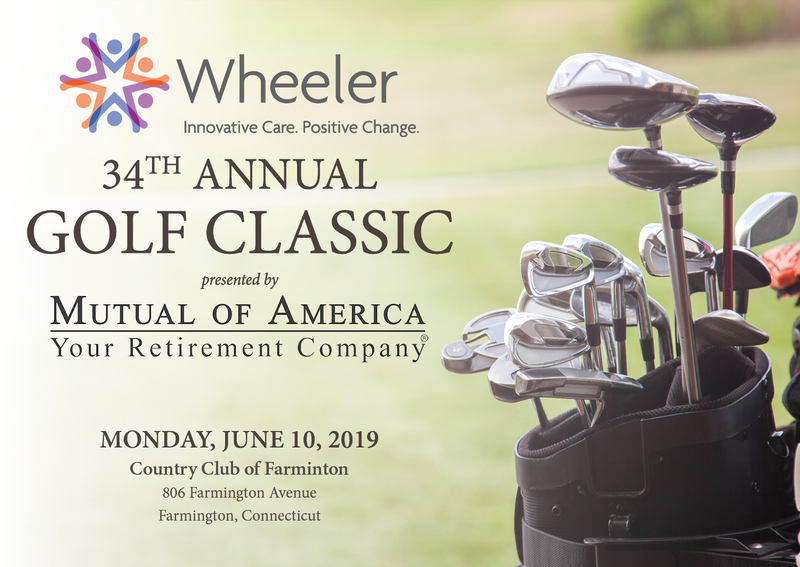 Wheeler supports that hope with comprehensive solutions that address the most complex health issues of individuals and families in Connecticut. We’re making tomorrow better by providing accessible care that encourages recovery, health and growth at all stages of life. It’s an approach that results in positive outcomes—and hopeful tomorrows. Wheeler Clinic is Connecticut’s most comprehensive nonprofit provider of primary and behavioral health services. We offer compassionate care at all stages of life to more than 30,000 individuals, families and communities each year, across the entire state. Our array of local services is as diverse as those we serve. We treat issues from the common cold to chronic diseases like hypertension and diabetes. 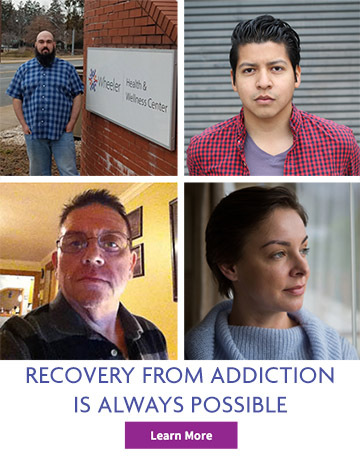 We help adults with treatment for depression, treatment for anxiety, marital difficulties, and complex mental health and substance use and addiction treatment. We serve children and adolescents with emotional, developmental, cognitive or behavioral challenges, and we address a range of issues, including treatment for anxiety and depression, substance abuse, and more. We engage your family in meaningful ways so that your child can be supported and experience and sustain recovery, health and growth over the long term. We serve consumers with special needs, including autism, anger management, opiate and other addictions, gambling addiction, early childhood developmental issues, and more. We are a vital link in Connecticut’s health care system, connecting consumers to resources needed to achieve wellness. We meet people where they are in their recovery and also where they live, through a range of programs provided in community settings and families’ homes. Wheeler is innovative. Our creativity and commitment to excellence result in programs and services that address the whole person, using models that are proven, positive and supported by research. Wheeler Centers of Excellence in both addiction treatment and child and adolescent treatment develop cutting-edge clinical innovation through evidence-based practices, offer world-class customer care, and provide easy access to treatment and recovery services that are culturally, gender-, and age-responsive. We partner with youth and families, achieving excellent outcomes and high customer satisfaction. We truly believe that every life can be changed. Our goal is to help people make healthy choices. We listen. We work hard. We maintain hope and a belief that what is doesn’t have to be. Above all, we put into action every day our skills, commitment and dedication to fostering positive change. The result: healthier tomorrows for those we serve. The mind and the body are one; people are whole. Wheeler’s approach to care is grounded in the belief that physical and mental health are interconnected. To achieve the best possible outcomes, we ensure the whole person is cared for within Wheeler’s full continuum and in coordination with other services across our state. 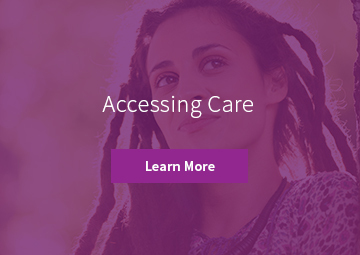 Integrated Primary and Behavioral Health Care that Works for You. We provide a full lifespan continuum of care for youth, adolescents, adults and families, where, when and how it is most effective. Wheeler is a leader in the integration of primary and behavioral health across all programs and services. Our own Health and Wellness Centers are federally qualified health centers designed to meet unique local needs and offer a range of accessible medical care, well-child services, tobacco cessation, behavioral health, dental and prevention services. We also co-locate in primary care and emergency department settings where it provides the greatest benefit to consumers to ensure early intervention and immediate access to behavioral health services. Wheeler is one of Connecticut's three hubs for ACCESS Mental Health CT, helping providers meet the needs of children and adolescents with behavioral health issues. We coordinate and consult with providers to ensure access and support where and when consumers need it. We adopt a whole-person view in all our own programs and services. Wheeler's full continuum of services serve individuals and families across the state and the lifespan. Learn more today about how Wheeler can help you and your family. If you or a loved one are in crisis and need to speak with someone immediately, call Wheeler Clinic’s HelpLine, a 24-hour-a-day intervention, support and referral service serving Central Connecticut, Greater Hartford and surrounding towns. Click here to learn about convenient walk-in and appointment hours for primary care, pediatrics, dental and behavioral health services near you!